» Will knowledge change a decision you make? 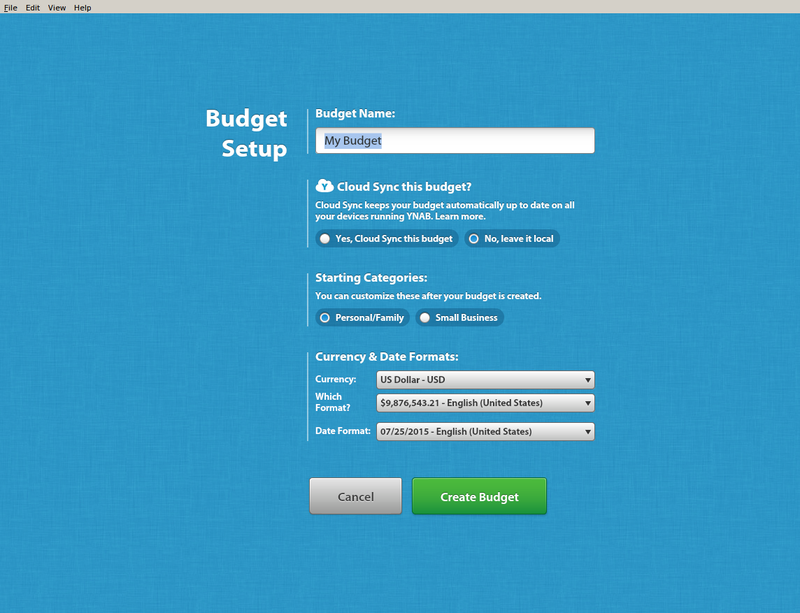 Life events have me experimenting with You Need a Budget, software for planning and tracking budgets. I like that it has an opinionated plan that balances prudent buffers and real-world complexity. Unfortunately YNAB 4 was built on Adobe AIR, which no longer runs on Linux. It took a bit of tinkering to get it running in Wine, the program for running Windows apps on Linux, so I wanted to write up my notes to save anyone else some hassle. After I had YNAB running I noticed that tooltips were displayed as a series of boxes because of a missing font, which some searching said winetricks would install. I installed winetricks-git from the AUR and embarked on some yak-shaving. At first whenever winetricks called wget to download the corefonts it failed with an error about not finding libgnutls.so.26. After installing libgnutls26 from AUR it was fine. sha1sum mismatch! Rename /home/pushcx/.cache/winetricks/corefonts//home/pushcx/.cache/winetricks/corefonts/arial32.exe and try again. I spent a while wondering why the filename at the end was doubled up, but that never actually mattered. When I looked at what had been downloaded, it was not a cab .exe (though it had that filename) but an HTML download page from Sourceforge. Sourceforge tweaked something that prevented the script from grabbing the correct file, presumably to show more ads on download pages. Then I went to the corefonts download page and grabbed all the .exes. I tossed them into ~/.cache/winetricks/corefonts and running winetricks again installed them all. A quick rm -r ~/.cache/winetricks cleaned up the cache. To save future hassle, I put up a mirror on GitHub. 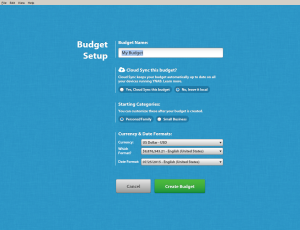 After that hassle, the ynab command brings up YNAB for hours of fun budgeting and reconciliation. Yay, adulthood! Next PostNext Will knowledge change a decision you make?